Ours is an illustrious organization that is involved in manufacturing, supplying and exporting excellent quality range of Oil Fired Hot Air Generators. 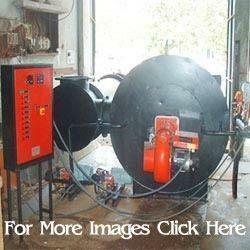 All these offered products are widely demanded by number of industries for direct and indirect heating purposes. Our generators are designed and manufactured using quality components that are sourced from the reliable vendors of the market. 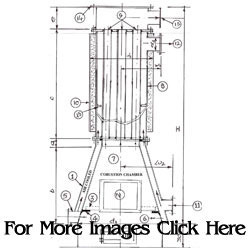 We are an eminent organization that is engaged in manufacturing, supplying and exporting an array of Wood Fired Hot Air Generators. These products are widely used dying purposes in various industrial as well as domestic sectors. Confirm to international quality standards, these generators are provided to customers in different models and specifications at reasonable prices.